It's only September, we know, but the cute Halloween costumes popping up on Pinterest are "screaming" out for a blog post. 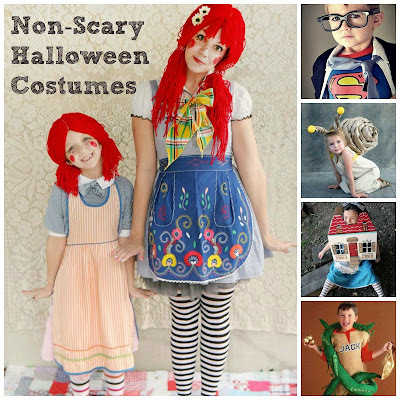 Halloween is a great excuse to indulge in some good-natured make-believe with your children. Whether it's decorating the house or dreaming up the coolest costume, it's fun to get in the trick-or-treat spirit. 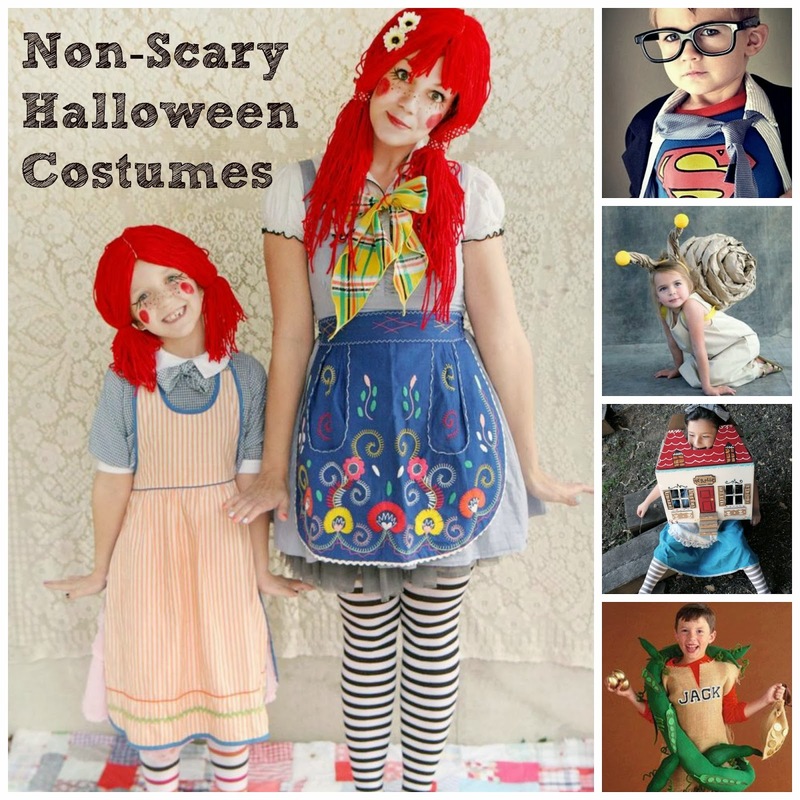 We've steered clear of spooky get-ups and found some great DIY costumes for boys and girls to inspire your Halloween creativity. What will you be this Halloween? These are some great ideas, thanks for sharing them! I am simply such a big fan of Halloween that I like to dress up every year with something cool and will stand out above the rest. I plan on being Darth Maul this year and in order to truly make the costume its best, I got some colored contacts to match the look of his eyes like they were in the movie.